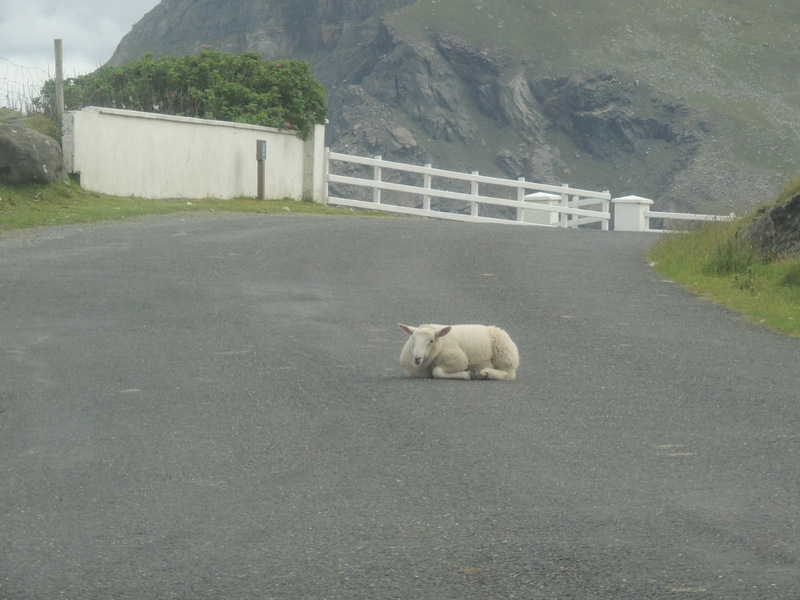 And yes, she didn’t move, and yes, we drove around her, being careful to miss these other two who didn’t get up either…. 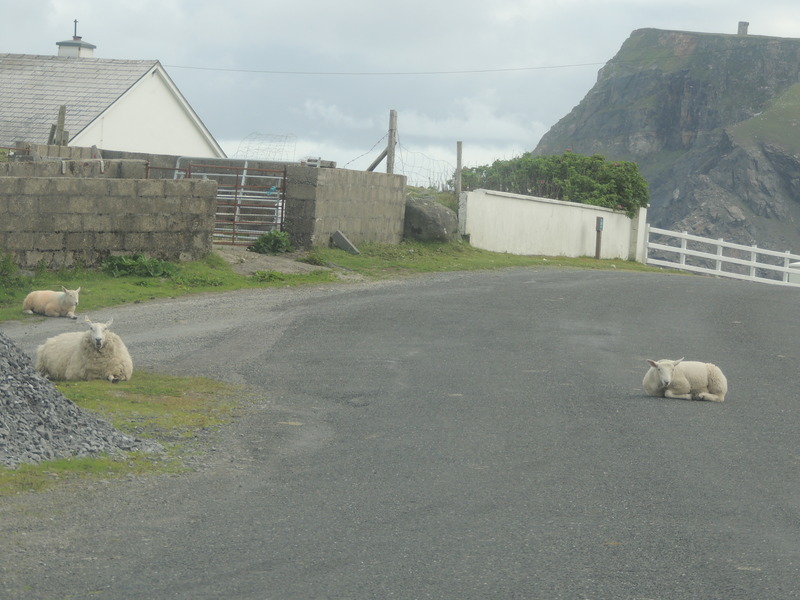 This entry was posted in Family, Life, Photography, Travel and tagged animals, Donegal, Glencolmcille, humor, Ireland, laughter, Sheep, weekend by lyonsroarforgod. Bookmark the permalink. The Corrs are on tour- I’ve just bought tickets. Do you think you’ll see them too? I would love to, but I’m here in the States, and don’t think I can get back over to Ireland in January. But if they come here, I am so there!! 🙂 I’m glad you got tickets, which city?